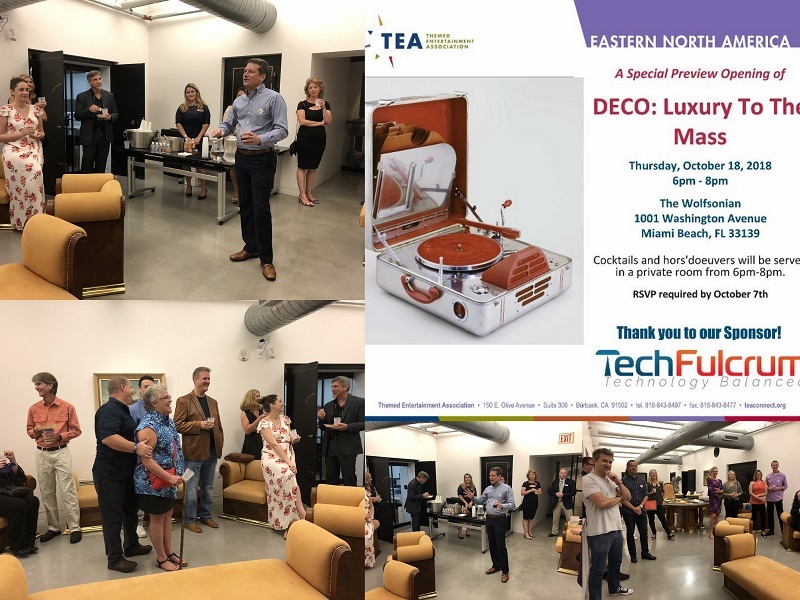 The Themed Entertainment Association (TEA) Eastern North America Division organized a behind-the-scenes in Miami Beach, Florida at the Wolfsonian Museum, spotlighting the exhibition, "Deco: Luxury to Mass Market." The event, which drew about 40 attendees, was put together with a lot of support from Scott Arnold of TechFulcrum (shown in photos at top, speaking to the group) in conjunction with the Wolfsonian and took place the evening of Oct 18, 2018. Scott Arnold reports: "The party started with a private mixer with cocktails and hors d'oeuvres. Then guests could head upstairs along with other museum invitees to explore the opening of the new exhibit "Deco: Luxury to Mass Market." and were also welcome to join the Bacardi VIP party downstairs. 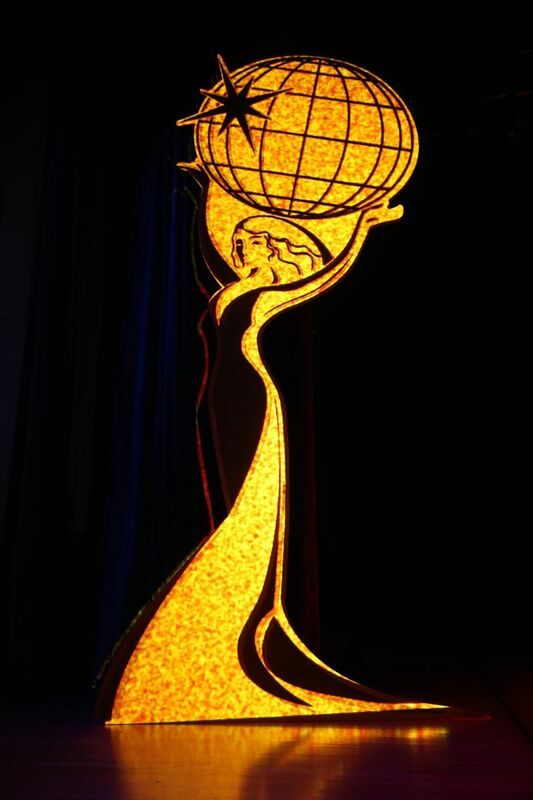 The TEA Eastern Division has distinguished its events calendar in the last couple of years with a number of events spotlighting museums and museum exhibits. TEA Eastern Division Board President is Melissa Ruminot of The Nassal Company. From the Wolfsonian summary of the exhibit: "'Art Deco' has come to evoke a set of styles that emerged in the 1920s and 1930s out of aspirations to fuse art and industry into a modern language of design. Through decorative arts, product design, architecture, and graphics from the Wolfsonian collection, the exhibition traces Art Deco’s origins in Europe, its migration to the United States, and its evolution into a fully American style - perhaps most spectacularly realized on Miami Beach in the 1930s." The press release can be viewed here. 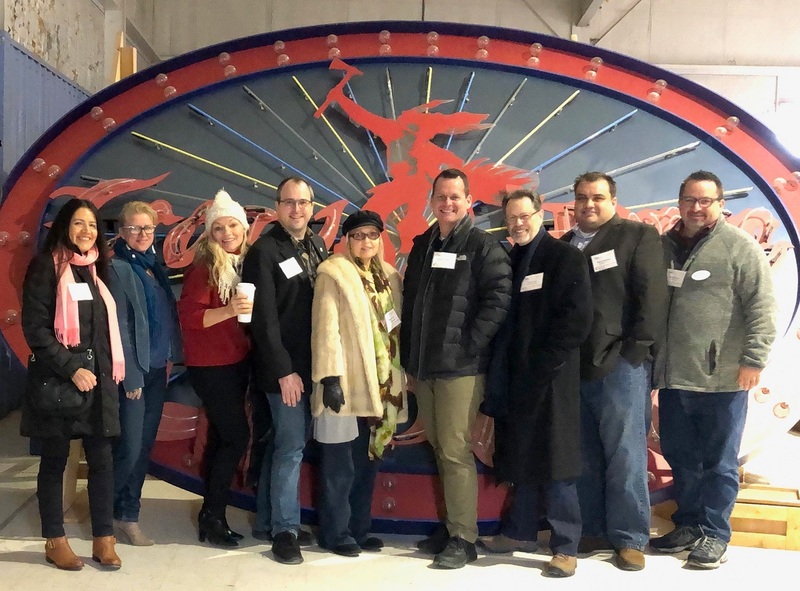 TechFulcrum has sponsored other TEA events, and Scott Arnold commented on the benefits of doing so: "The TEA serves the members of the themed entertainment industry in many ways. TechFulcrum has benefited from TEA mixers which are a great way to meet fellow colleagues in the industry. 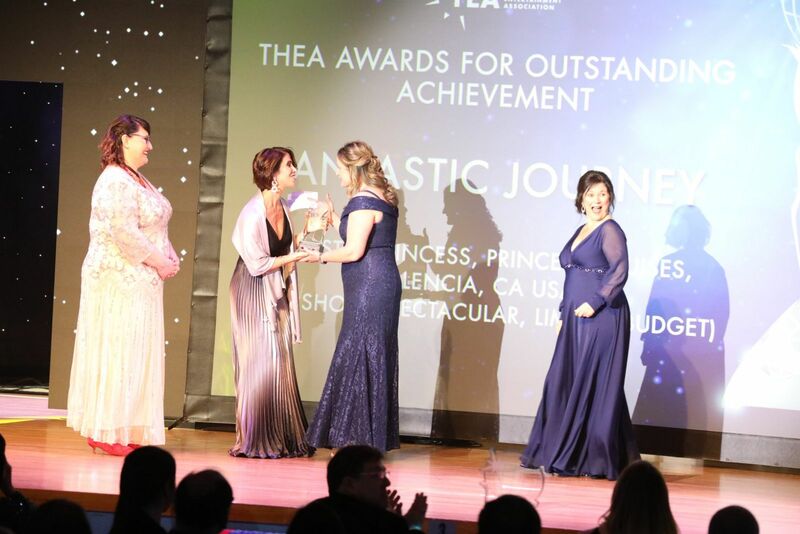 We have had the opportunity to learn and be exposed to new points of view through the TEA SATE and TEA Summit conferences, and we respect the TEA Thea Awards as a great way to recognize excellence in our industry."